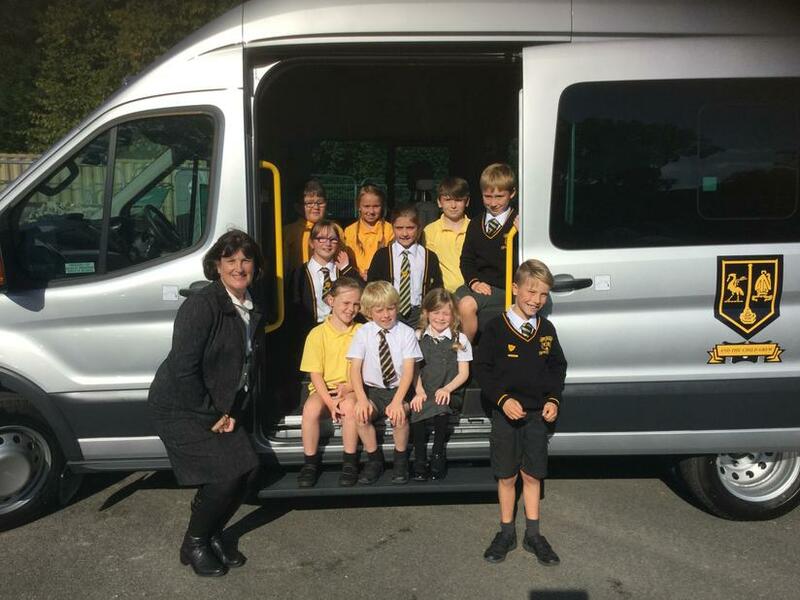 Today we took arrival of our new school minibus!!! 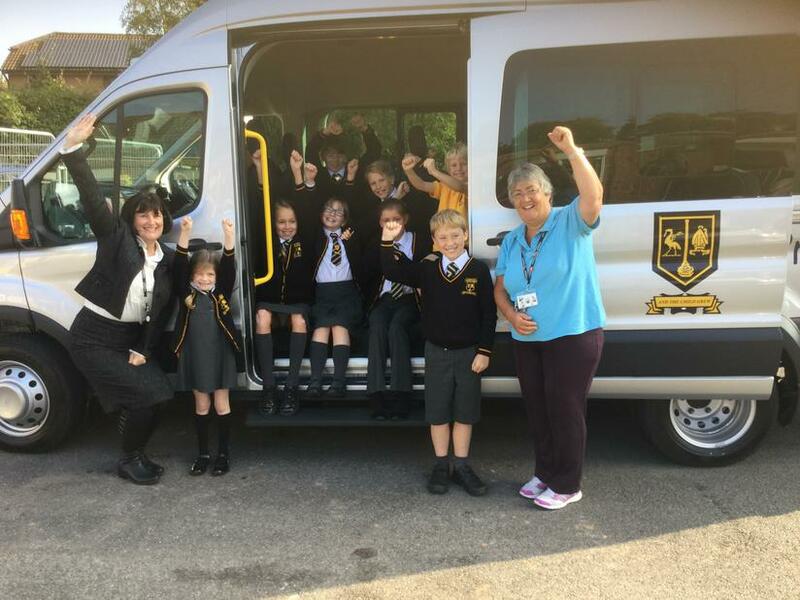 Our very excited School Council were delighted to be the first children to explore inside and pose for some photographs. I am sure you will agree that it looks fab. We can't wait to get it out and about taking children to a variety of events. Keep visiting the website for updates and pictures.